Scooters are part of island life! 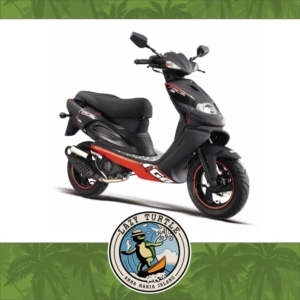 Looking for the best rental scooters on Anna Maria Island? 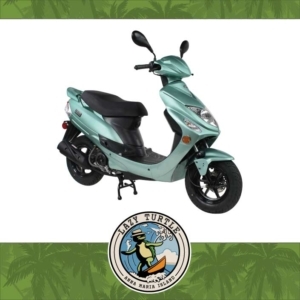 Whether you’re looking for a single seat or a motor scooter with a passenger seat – we got ’em!